Like many 7 year-old girls, I was interested in classical ballet. Mum went with me to see a dance class with girls of my age, wearing pink tutus and ballet shoes, all doing the same movements in front of big mirrors, to beautiful music. I was fascinated. Noticing that the teacher’s ballet shoes were darker underneath, I imagined that one day, my ballet shoes would become as dark and used as hers from dancing. It was so exciting and I decided to join the class. 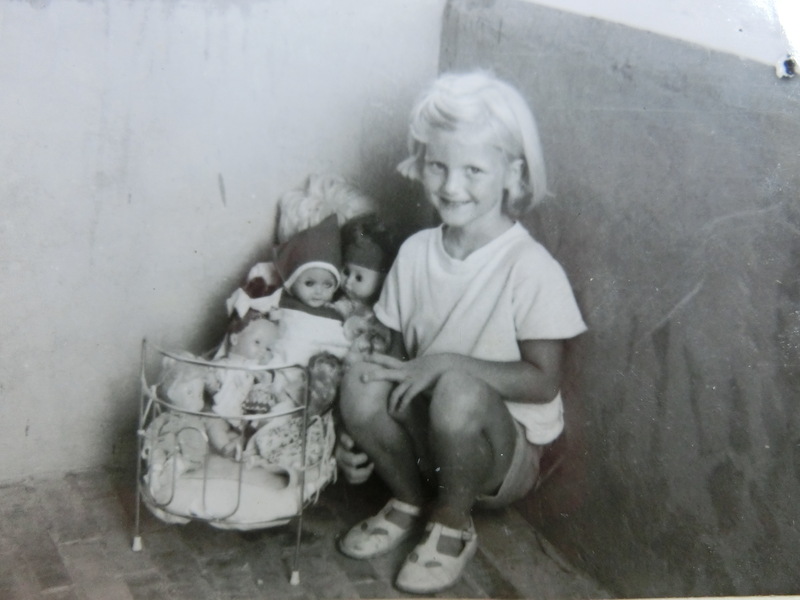 A few days later, Mum bought me a pink tutu, cream-colored stockings, and pale pink ballet shoes. I tried them on, first in the shop, then at home, in front of the mirror in my parents’ room. I was proud. With all the other children I would lift my arms and my legs to the wonderful music. I liked playing marbles with my Italian friends and my brothers, but this world would be my own world. I wouldn’t have to speak, because the movement of my body to the music would be enough to be like the others, I thought. I prepared my tutu for the first dance lesson. Mum put my hair up and drove me to the door of the building. She didn’t have time to go in with me, and we agreed that I would certainly manage by myself. There was a long corridor with benches and coat-hooks on each side. At the end of the corridor, to the right, was the big white room with mirrors. We could hear the music that the class before us was dancing to. I took off my clothes one after the other, and put my tutu on a bench. Other girls were changing into tutus too in the corridor. I had just put my tights on when I heard someone giggling. I turned round and saw two girls a little older than me pointing at me. They were whispering to each other, speaking French. One of them took a strict tone and said something to me, which I didn’t understand. Her sentences were starting with the word “pourquoi” which I deduced had the same meaning as the Italian “perchè” which means “why”. I knew something was wrong but didn’t know what. Now all the girls in the corridor were looking at me. She pointed at my underbelly. I looked down under my belly and at my legs, then I looked at the other girls’ and noticed that they all had their pants on. I had taken mine off. I wondered why they had kept them on. 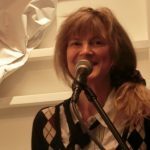 For me it had been natural to take everything off, to be naked under my tights and my tutu, because I was going to dance and the tutu had anyway the same shape and color as pants. Tears were coming up in my eyes. I turned my head and wiped them away with my hand, then took off my tights and put on my pants again, then the tutu on top, which seemed to be the right thing to do in the eyes of the others, because they got quieter. I didn’t understand why I had to do it, but I felt ashamed and embarrassed by them still chuckling at me. Head high I entered the white classroom for the first time, in my beautiful new pink tutu. When the music started, I absorbed myself into it and into the teacher’s movements, looking at the mirrors. Something was nevertheless broken inside me. Mum came to fetch me and asked me how it had been. I asked her calmly if we always need to keep the pants on under the tutu. I decided not to tell her what had happened and continued the class until I could feel comfortable with my first understanding of French. 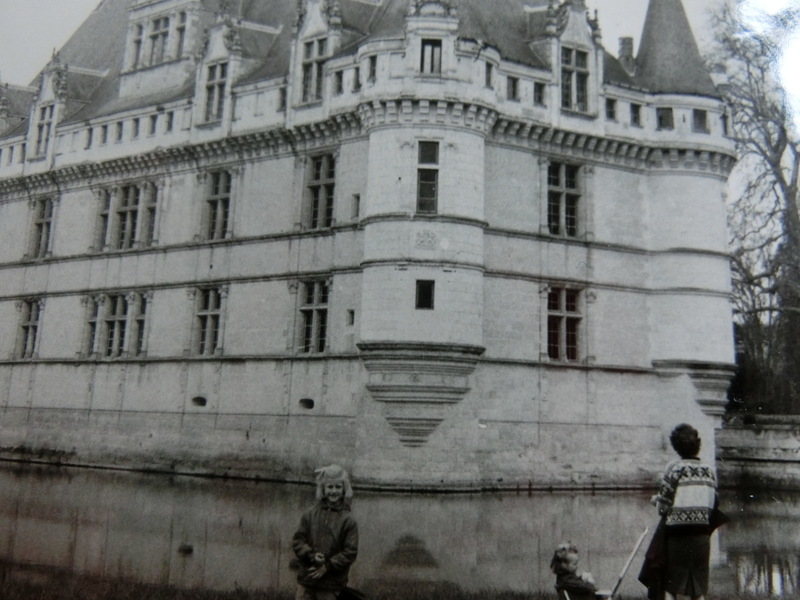 My mother, my little sister and I on holiday in front of the castel of Azay-le-Rideau.